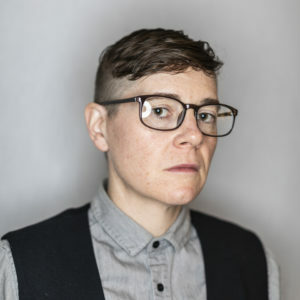 Stoop is a white, gender-expansive, queer, community organizer, creator, and strategist with two decades of people-engagement in non-profit, state, educational, and community settings. 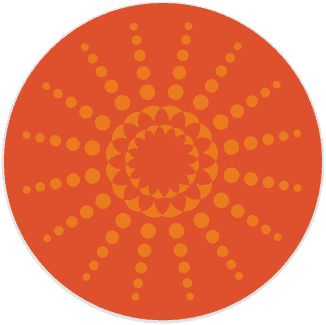 Stoop’s organizing has/is focused on anti-racism, accountability, civil rights, harm reduction/recovery, LGBTQ advocacy, grassroots/grasstops leadership development, and community mobilization. Stoop loves digging deep into white culture, racial identity development, the racialzation of wealth/poverty, and facilitates multi-racial and racial affinity group conversations. It’s Stoop’s intention to cultivate freedom and expand access to a clearer racial justice analysis through the practice of building honest, authentic, & messy beloved community.